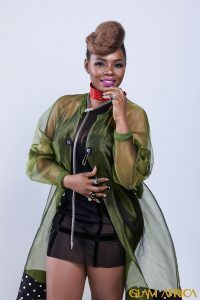 Yemi Alade’s ‘Black Magic’ album which has made it way into the heart of the music lovers in Nigeria and has gotten her recognition home and abroad. 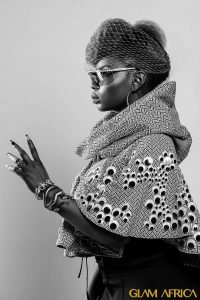 2017 was a great year for Yemi Alade with her featuring top artist in the country and her been featured by a foreign artist. 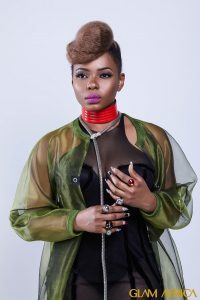 Yemi Alade who was “the highest viewed female African artist online” last year, to touring the world and featuring on Nigeria’s version of The Voice, Yemi Alade indeed had a very busy year.